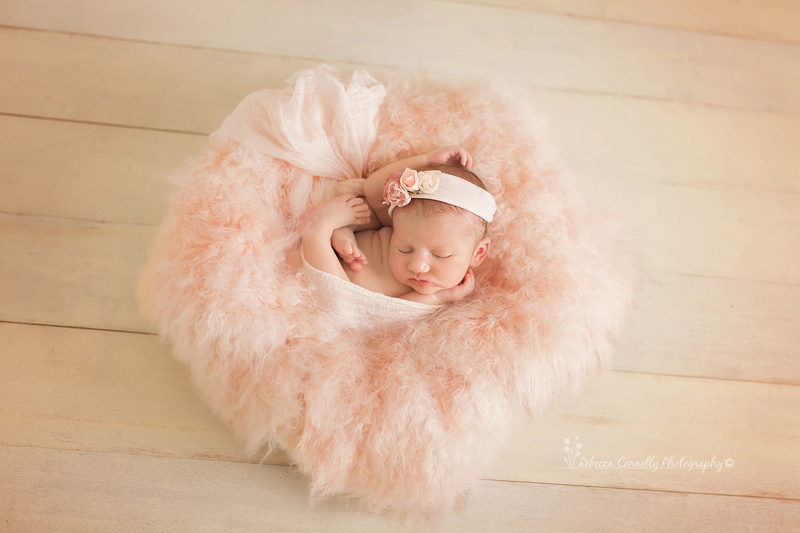 A specialist newborn photographer, Rebecca is the most sought after newborn photographer based in North Sydney. 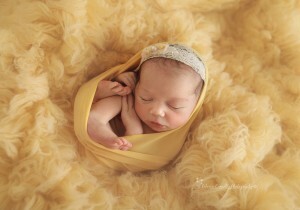 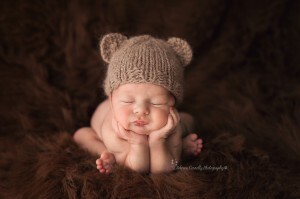 Her stunning newborn portraits capture your first memories of your little baby in images that will last forever. Rebecca Connolly Photography was a finalist in the international “Best Newborn Photographer” competition for March 2012 and again for September 2012. 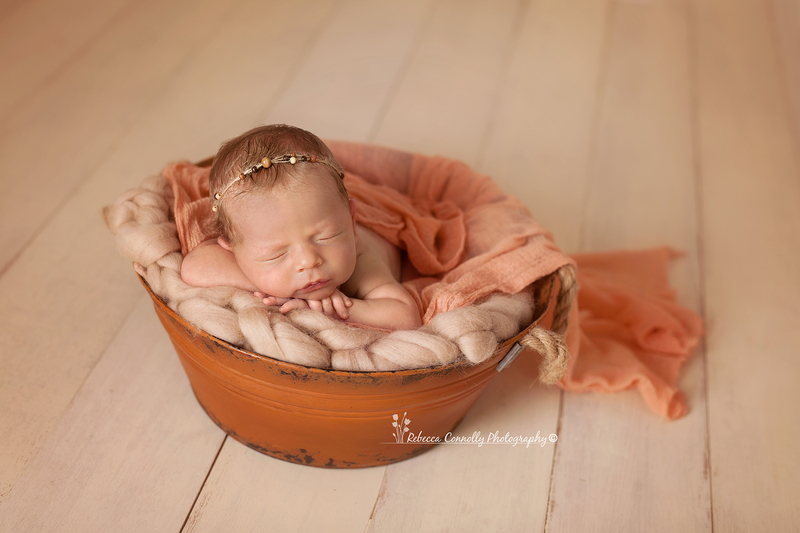 Please contact Rebecca to book your newborn photography session.